Download the Kohl’s Art Generation iPod Touch App! I am so excited to announce that the Kohl’s Art Generation Family iPod Touch Tour is now a free, downloadable app from the iTunes store! 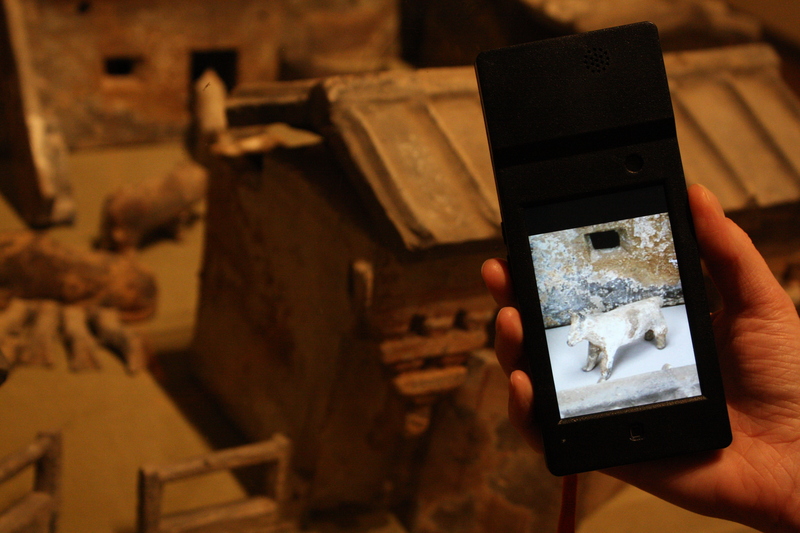 If you’ve been to the Museum since March, you probably know about the KAG iPod Touch Tours. Families (and adults too–trust me, it’s just as much fun even if you’re not 12 years old!) 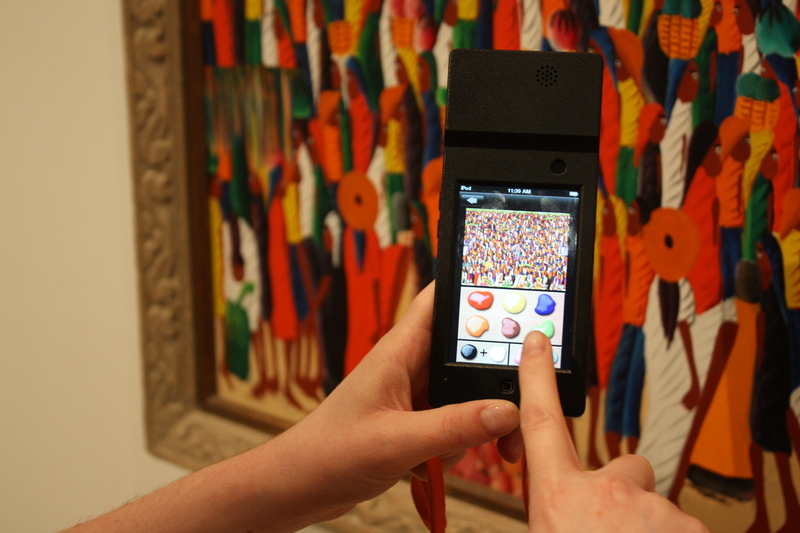 can check out a free iPod Touch and travel the Museum Collection to explore works of art in a new way. The app has everything from kid-friendly audio stops to behind-the-scenes slideshows. There are even interactive games, like my favorite, the “How Much Does it Weigh?” game show about medieval armor. There is also a tour on the app that is especially for preschool-aged children, based on our popular “A is for Art” tour and book. You might remember Ayiana from this very blog–she’s the narrator of the “A is for Art” tour on the app. And here’s a fun fact for you: Would you believe that there are over 60 artworks to explore with this app? That is more than one trip to the Museum, believe me. I’m really happy that this app is free on the iTunes store–it means you can explore at home too and plan your family’s next visit right from your living room couch. Don’t have an iPod Touch? Not to worry, you can still check one out for free in the Kohl’s Art Generation Education Gallery on-site at the Museum. Find out more and download the app from the Apple website. Leave a rating and a comment on iTunes and let us know what you think! This entry was posted in Behind the Scenes, Education and tagged iPod Touch Tour, Kohl's Art Generation, Technology. Bookmark the permalink. 1 Response to Download the Kohl’s Art Generation iPod Touch App!